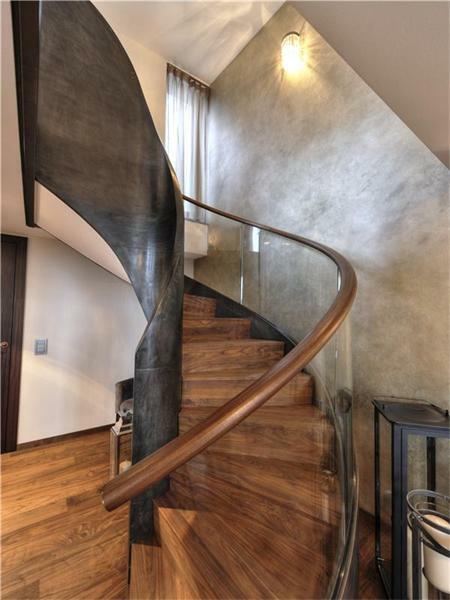 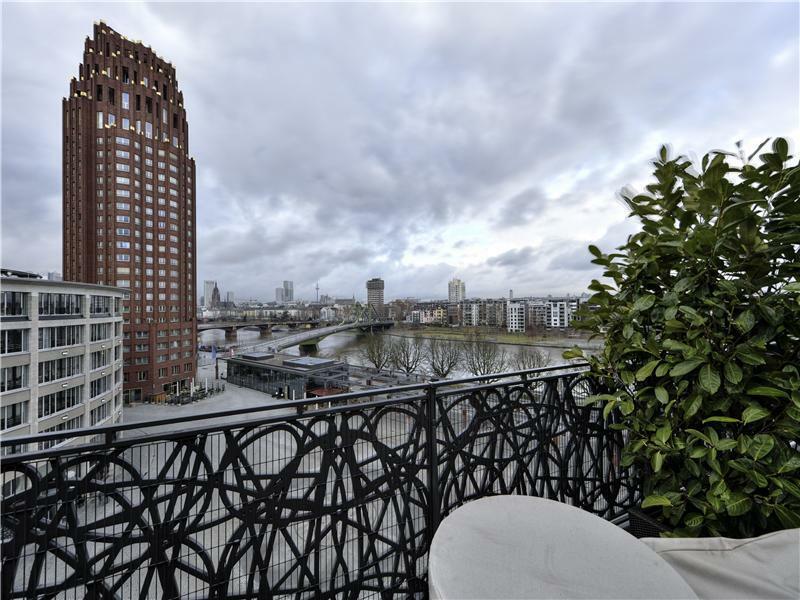 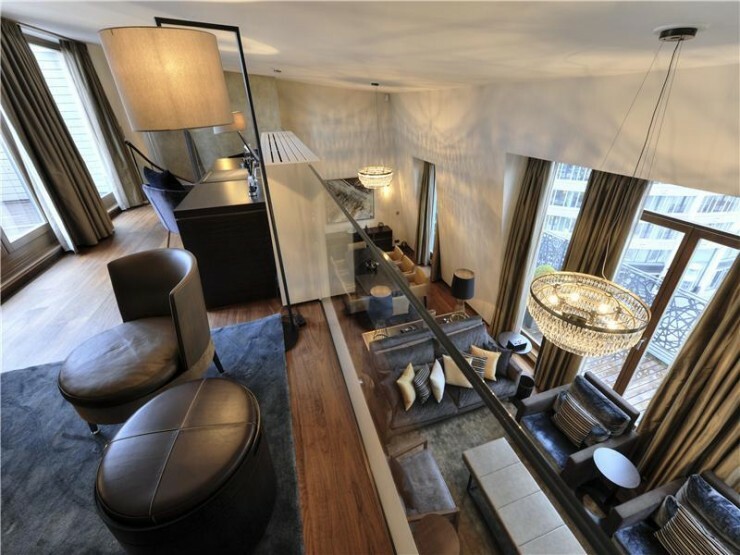 This amazing penthouse located in Frankfurt, Germany, spotted on Sotheby’s and is available for sale for $5,146,477. 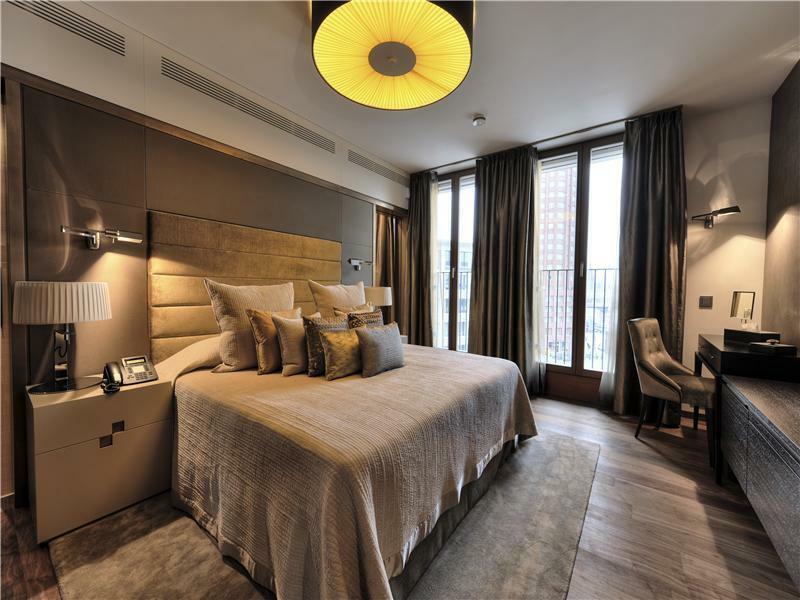 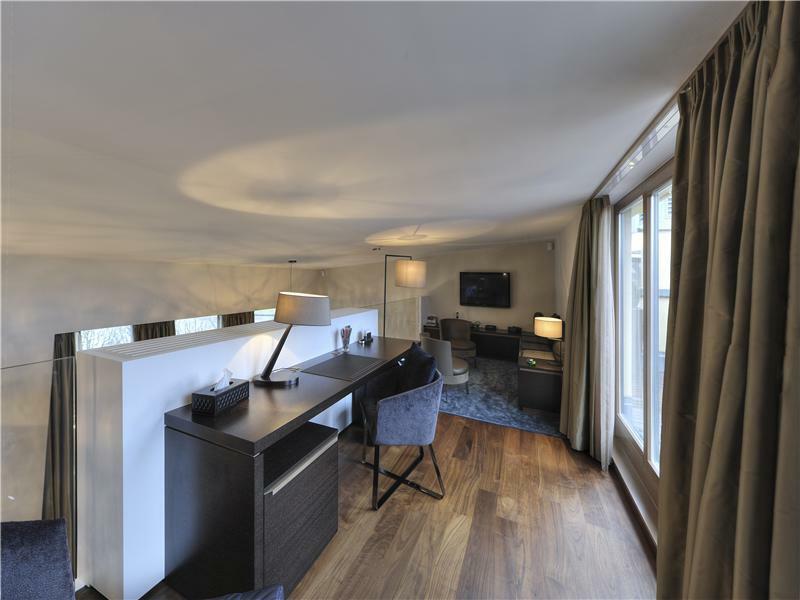 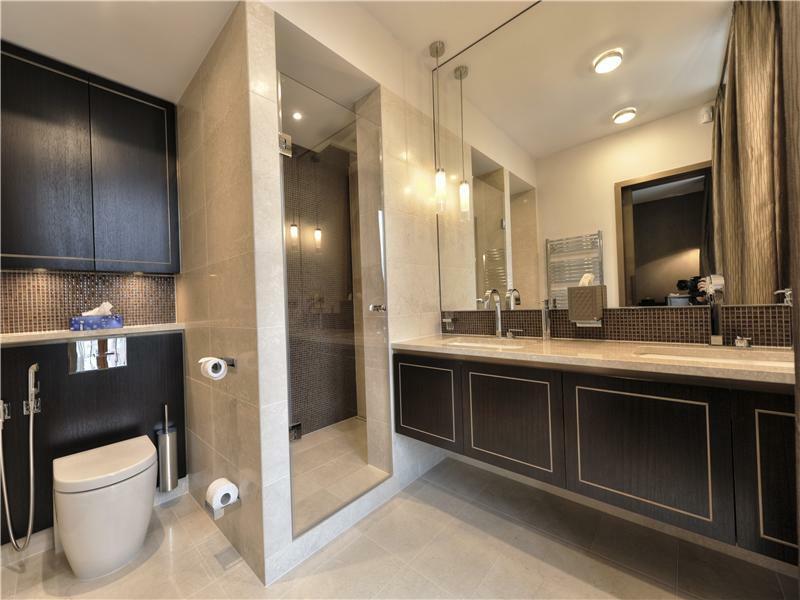 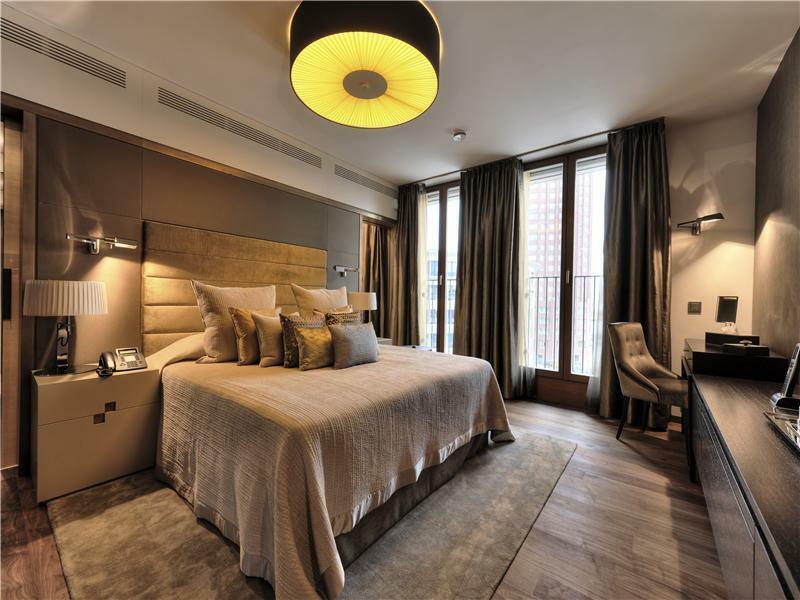 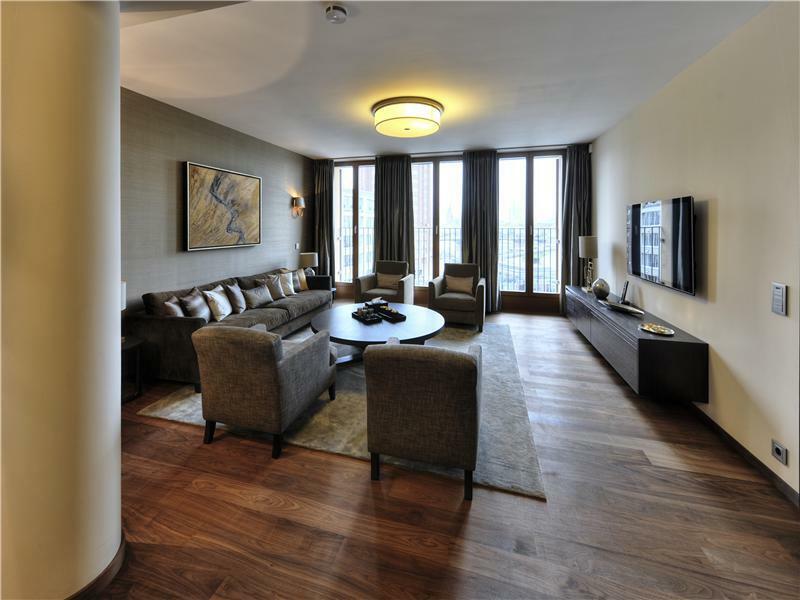 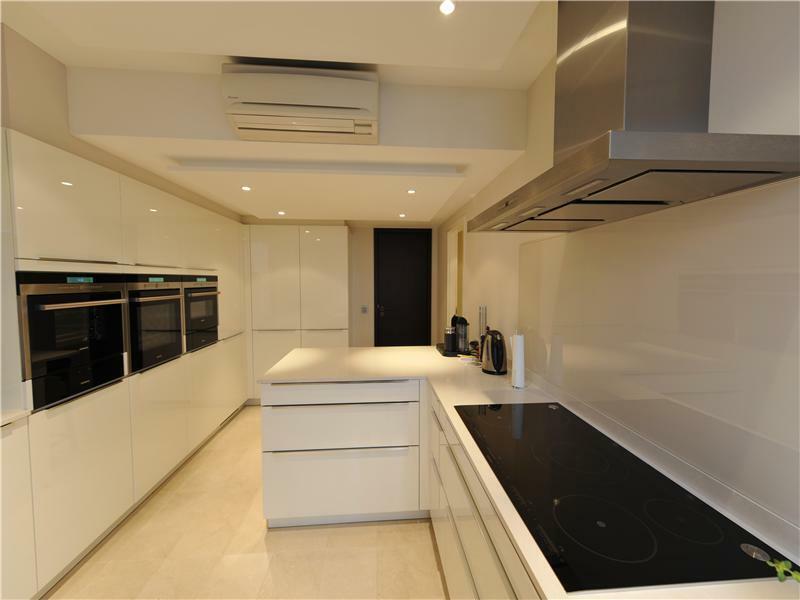 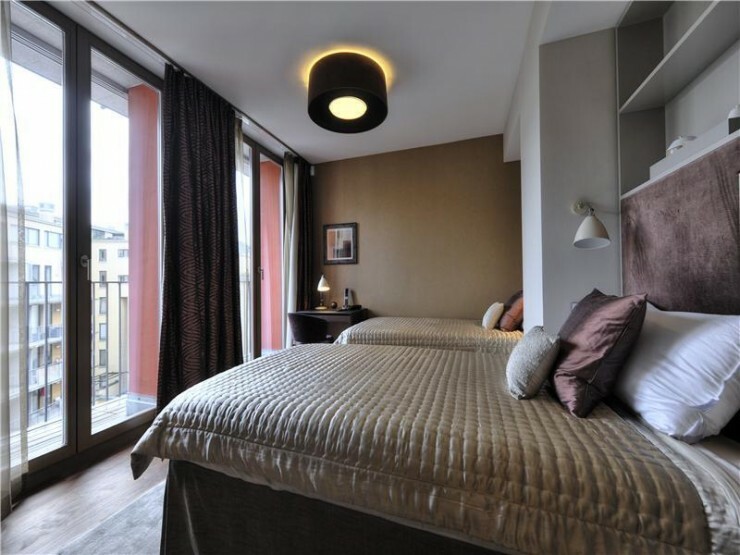 This fully furnished penthouse is a very exclusive property. The penthouse on the Main extends over three floors and is decorated extravagantly with the finest materials. 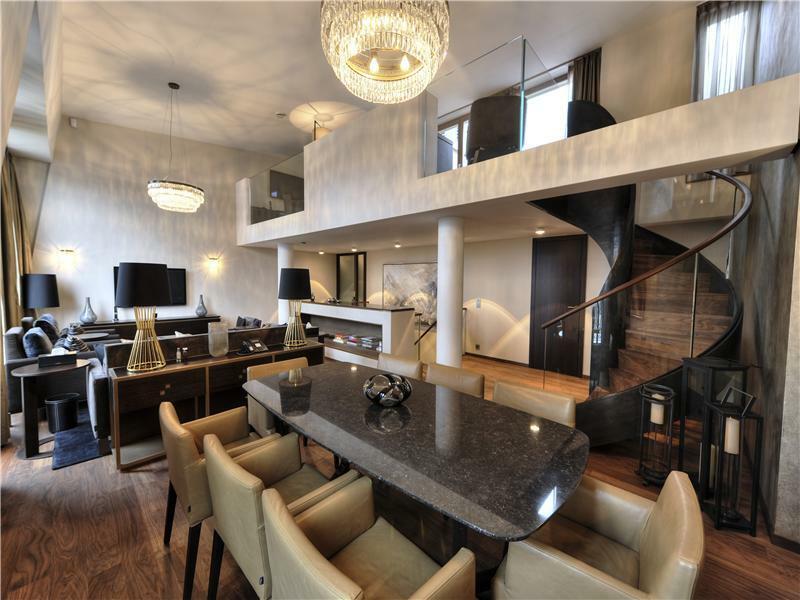 Six bedrooms, five bathrooms and a spacious reception floor leave nothing to be desired. 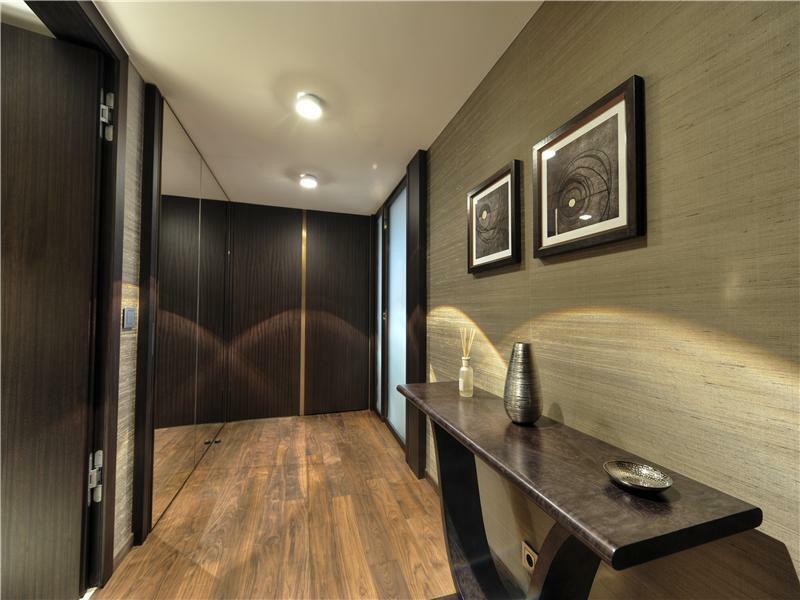 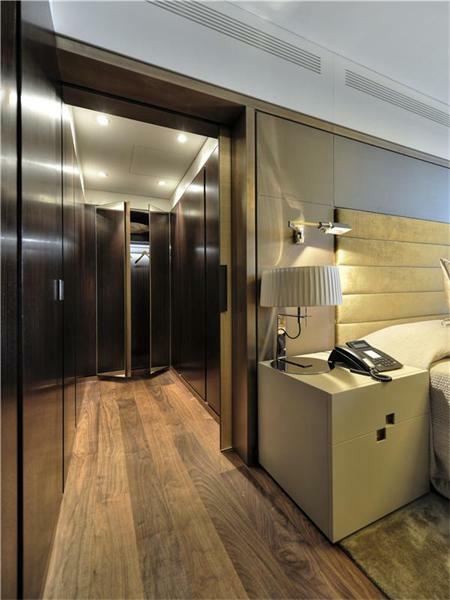 The different features at a glance: Floors: walnut plank floor, natural stone in bathrooms, tiles, hand-tufted carpets. 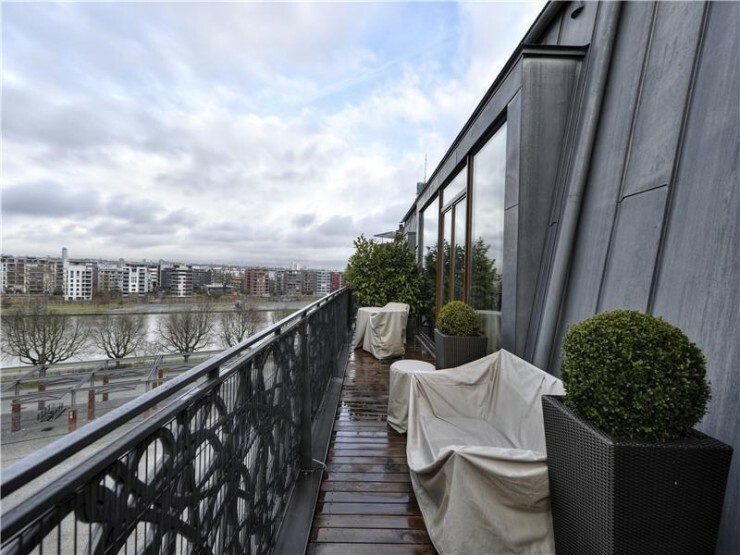 I think best part of the house is the beautiful river view.